When you mention Rutherford to wine lovers, the first thing that usually comes to mind is one of the best Cabernet Sauvignon produced in Napa Valley. 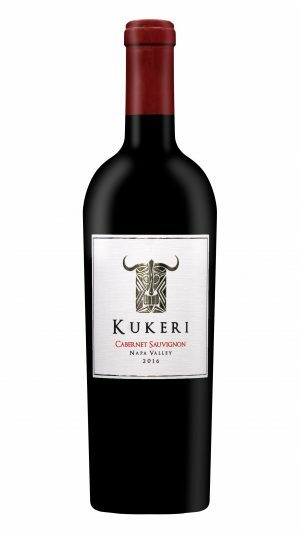 Our 2016 Kukeri Rutherford Cabernet Sauvignon comes from a vineyard located on the east side of the valley, bordering the Silverado Trail, in an area well known for its unique terroir, producing very intense, ripe and concentrated fruit. The Cabernet grape selection is clone 337. Winemaking: The grapes were hand-harvested in the middle of October, crushed and de-stemmed into small fermentation bins and allowed to cold soak for 3 days to help stabilize the color and enhance flavor. It was fermented for 18 days and punched down 3 times a day, with an additional 3 days extended maceration to increase extraction, producing Cabernet with concentrated “dusty” tannins and complex, and ripe flavors, trademark of the Rutherford appellation. The wine is then gently pressed and aged on fine lees for 24 months in 100 French oak barrels with 40% new French oak to preserve the delicate notes and mouthfeel. 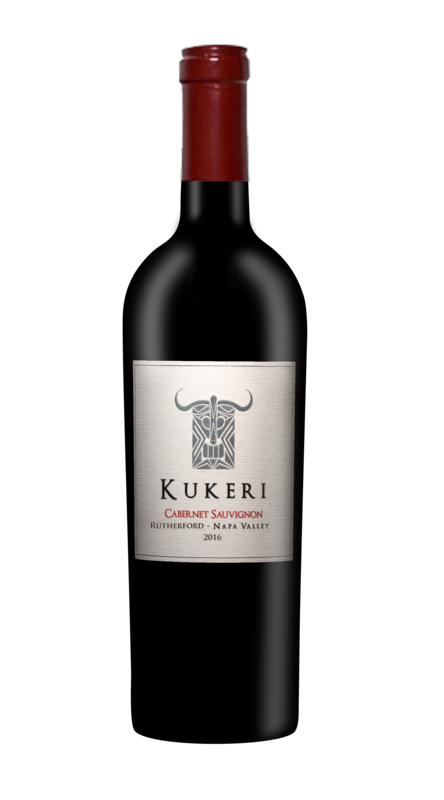 Only 5 barrels produced of this classic Rutherford “dust” Cabernet Sauvignon. .
Tasting Notes: The 2016 Kukeri Rutherford Cabernet Sauvignon features bold and intense aromas of ripe dark fruit, leather, tobacco, and dried herbs. 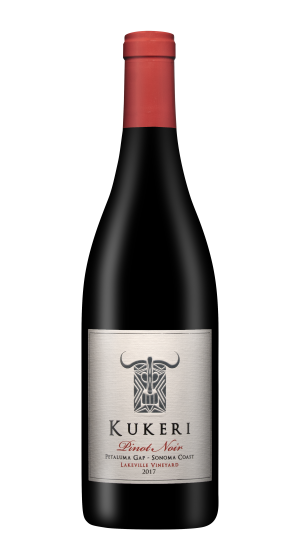 On the palate, the deep, rich, and sophisticated flavors of black cherry, and ripe plum are interlaced with nuances of coffee beans, and toasted oak. These distinct flavors are balanced with a round, supple texture; firm tannins; and a luxurious finish. The end result is a well-crafted Cabernet Sauvignon that is young, powerful and assertive, yet very complex, elegant and a pleasure to sip-especially as it opens up in the glass. This wine it is a superb candidate for cellaring and should mature well over the next 10 years.